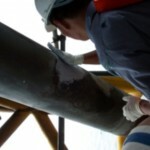 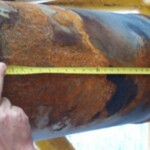 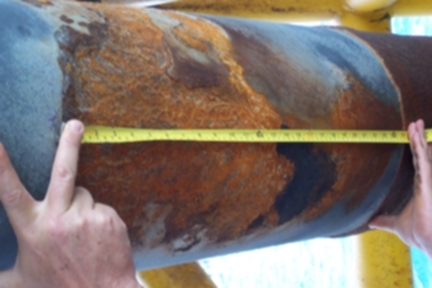 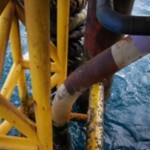 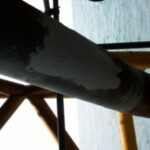 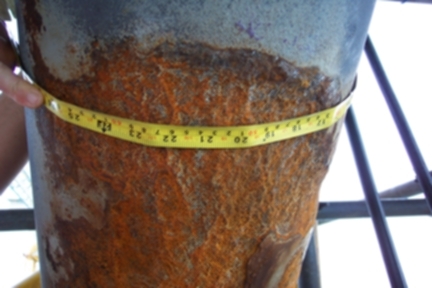 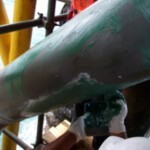 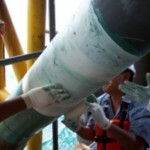 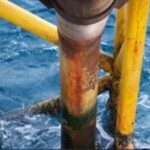 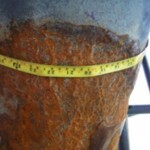 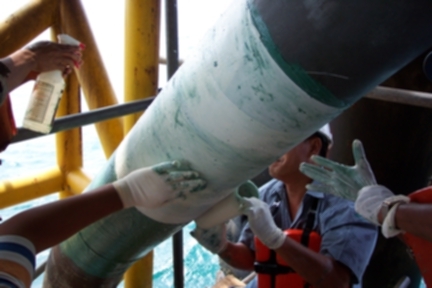 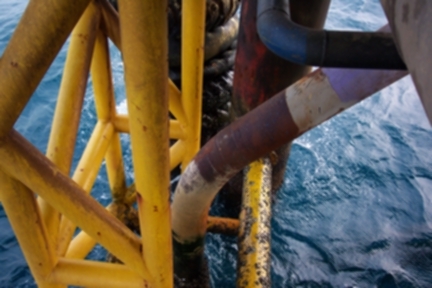 Corrosion poses a risk to pipelines and structures above ground, below ground and at sea. 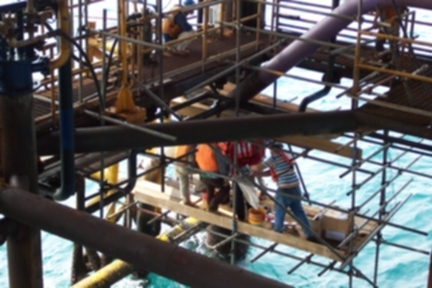 At sea, continual wave action and air-water interchange will quickly corrode platform risers, pipes, and all other metal structures. 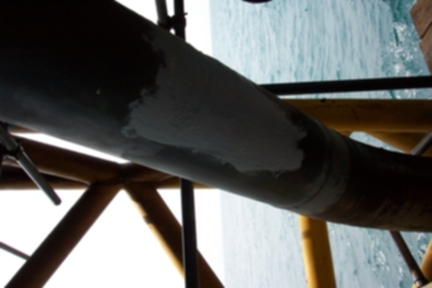 StrongBack is a highly-effective anti-corrosion protection solution due to its simple wet-layup application and water-activated resin component. 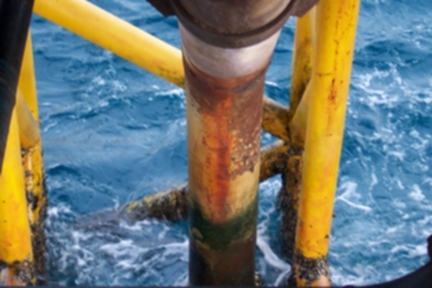 StrongBack is at home in the water, buried below ground, and in the wet environments where corrosion poses its greatest challenges. 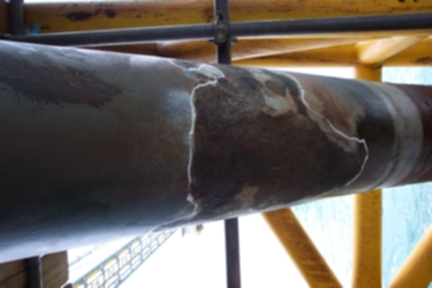 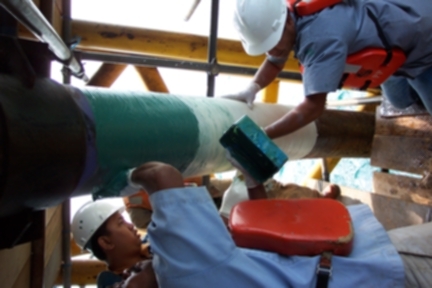 StrongBack can be a permanent, high strength alternative to highly corrosive metal sleeves, welding and other mechanical repairs and provides for a complete fit-up integrity and conformity between the reinforcing wrap and the pipe. 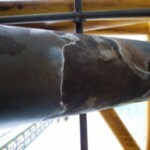 When metal- or welding-based repairs are required, StrongBack can be used to encapsulate and seal these. 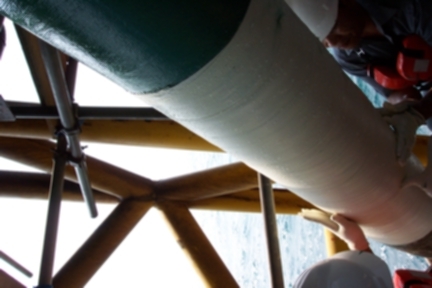 StrongBack can be applied in the splash zone and underwater, generally without the need and expense of a dry environment or habitat. 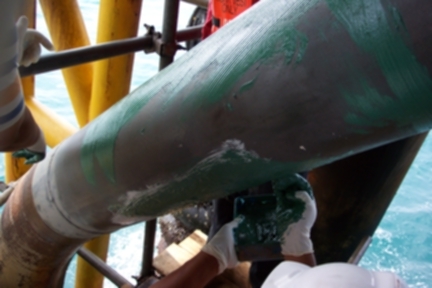 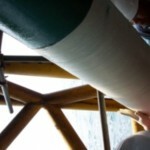 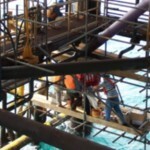 No underwater welding is required to return a compromised underwater pipeline to full-strength. 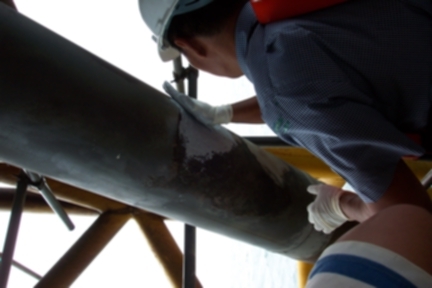 The StrongBack application procedure is simple and fast, limiting the amount of time that a diver or technician must spend in adverse conditions.